Historical Fiction is a popular genre of literature. The settings are those of the historical past often including actual people and events from history, but infusing them with new narrative plots. The key to a good historical fiction is the attention paid to accurate details of the time period. 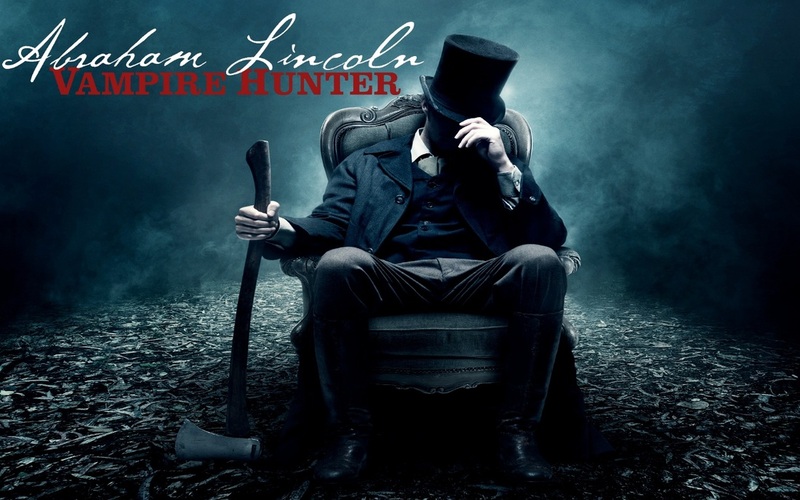 If an author can get that right, people may even believe a U.S. president could actually have been a vampire hunter. 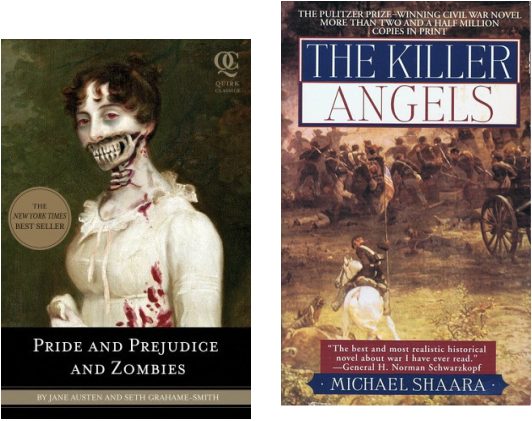 I read this book a few years ago before I saw the movie because I had enjoyed another book by the same author, Pride and Prejudice and Zombies. 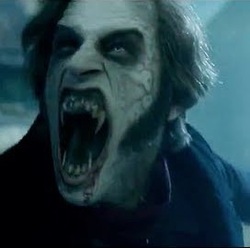 While the Zombie book was filled with lots of fun and campy details, Abraham Lincoln Vampire Hunter seemed dead set on taking itself too seriously. 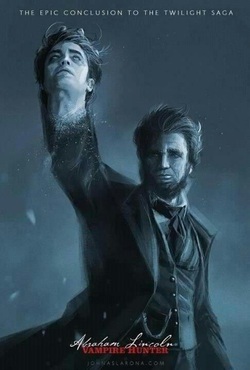 The book even contained doctored photographs of Lincoln that had axes photo shopped in an attempt at convincing the reader of historical accuracy. It was kind of ridiculous, but not a new trick. Other historical fictions makes use of this technique. The Killer Angels, the 1975 winner of the Pulitzer Prize for fiction by Michael Shaara, uses maps to show troop movements of the North and South armies that are completely fabricated, but do add an element of authenticity to the fictional narrative. So enjoy this piece of historical fiction, farfetched as it may be. The ax fights alone are worth a view!